Lauren Foster is a hydrologist with experience modeling climate, surface, and subsurface processes at multiple scales with multiple codes using high performance parallel computing. Her many presentation awards, including giving a commencement speech at Colorado School of Mines, highlight her ability to communicate technical content in a compelling and accessible way to a non-technical audience. Lauren has worked with many interdisciplinary teams to tackle questions at the interface of traditional expertise, including with NCAR climate scientists, UC Davis historians and economists, and Berkeley National Lab geologists. These collaborations have resulted in multiple co-authored publications and a large research network. She is comfortable coding in R, unix, tcl, fortran, and ncl languages as well as using HPC systems for large parallelized codes. She currently works at Neptune and Company in Lakewood, Colorado. Beyond her technical experience, Lauren has managed teams at a startup in Uganda and for the Sundance Film Festival. 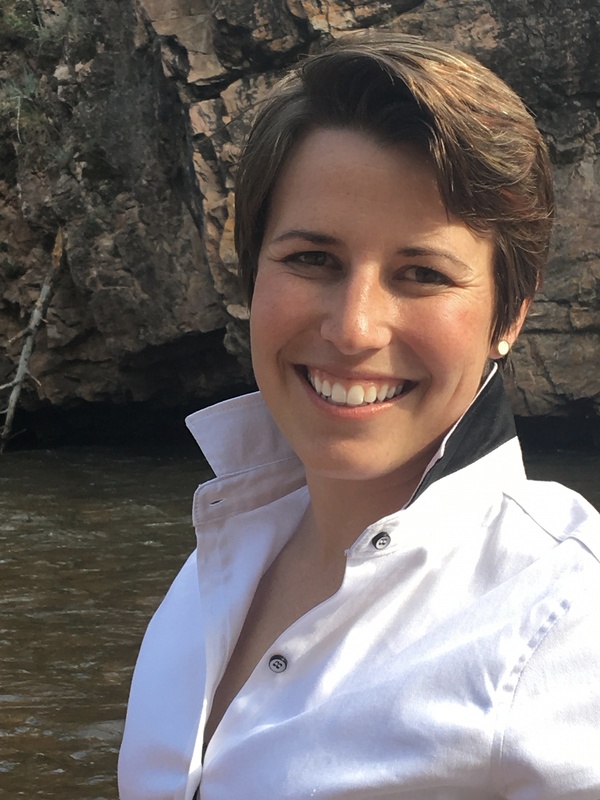 She plans to combine these experiences with her PhD in the hydrologic sciences and engineering program at Colorado School of Mines to support technical work in the private sector. Her dissertation, supervised by Dr. Reed Maxwell, focused on climate change impacts to the Rockies. Mountain regions are often called the ‘water towers of the world’, for example, Rocky Mountain headwaters provide 85% of Colorado River streamflow making them the largest source of water supply for the Southwestern United States. As a result of this research, Lauren is especially interested in improving climate change adaptation efforts in the private sector.